USA Today, 10Best names Brewgaloo®, presented by Shop Local Raleigh (SLR) as the best beer festival 2019! The 8th annual festival will be held the evening of Friday, April 26th and throughout the day on Saturday, April 27th in downtown Raleigh. This event supports our non-profit organization, Shop Local Raleigh and its mission to sustain programs that strengthen our local businesses. 10Best USA Today released the top 10 winners in the Beer Festivals category on April 5, 2019 naming our very own, Brewgaloo® as number one. A panel of experts partnered with 10Best editors to pick the initial 20 nominees, and the top 10 winners were determined by popular vote. 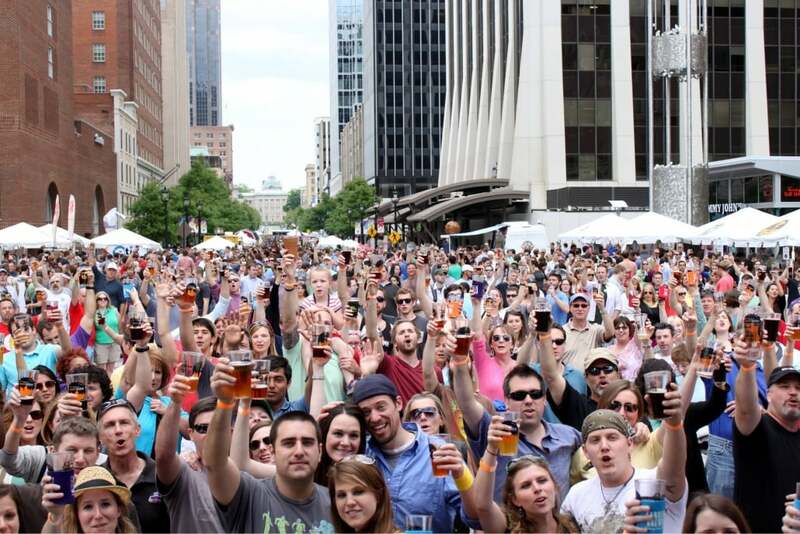 North Carolina’s largest craft beer festival kicks off with a sampler event on Friday evening from 6:00 pm – 10:00 pm on Downtown Raleigh’s City Plaza. Limited tickets are available for Friday night’s event. Saturday’s festivities run from 2:00 pm to 10:00 pm and span the length of Fayetteville St. as well as the intersecting side streets. This lively street festival features over 100 NC breweries, 50 local food trucks, dozens of local vendors and bands. Tickets can be purchased in advance and the day of for both events. General admission for Saturday’s street festival is free. Guests can purchase drink tickets to be redeemed for NC craft beer by the pint or by the taste. Drink ticket pre-sales are available at www.brewgaloo.com. You can purchase a bundle of 25 tickets for $30 and receive a free acrylic souvenir pint glass. Brewgaloo is held rain or shine! About Shop Local Raleigh: Shop Local Raleigh, a movement of the Greater Raleigh Merchants Association was started in April 2009 and has over 700 local business members. 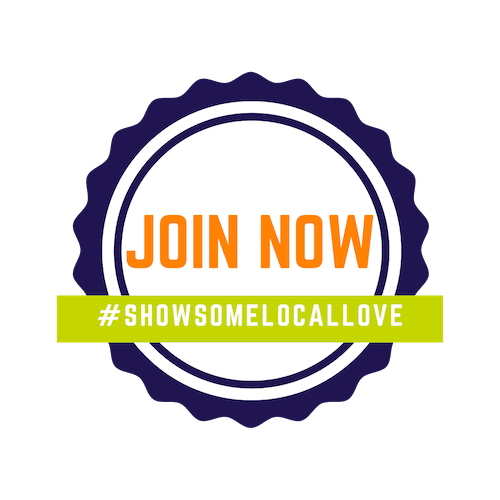 SLR welcomes local, independently owned businesses of all kinds. Businesses and consumers can learn more at www.shoplocalraleigh.org.